"Big Red" was purchased out of Ohio. 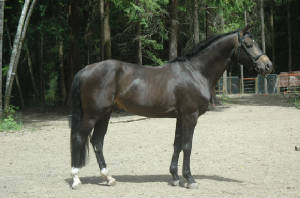 She is a large 17.2 hands with a beautiful dappled body and a temperament to match! This big mare has a very regal stance about her and is the queen bee of the mare herd, making sure everyone falls in line. 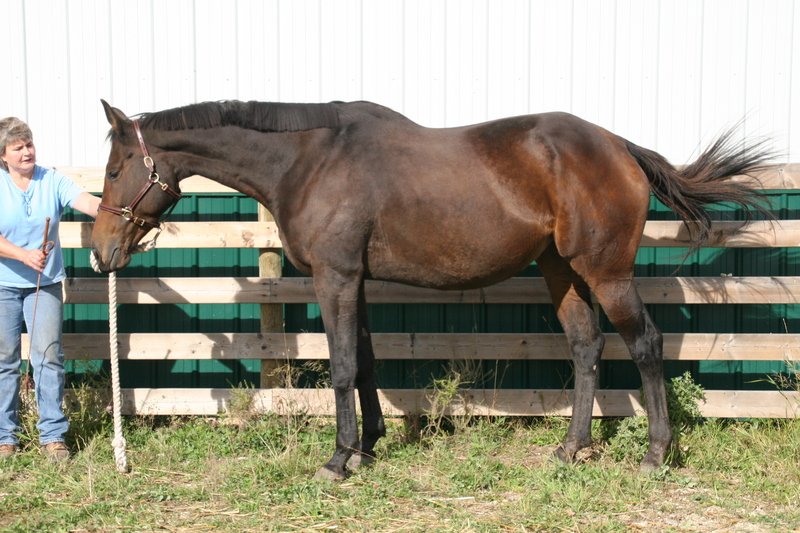 She has HUGE movement and should produce exceptional foals to develop onto the A Shows with. 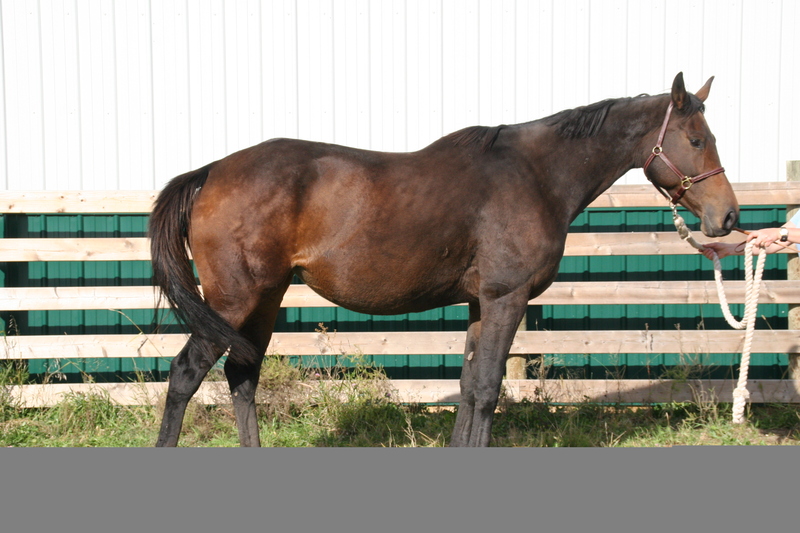 Rosa has been bred to the buckskin German Warmblood stallion Yeager GF. This foal should have a huge trot, and hopefully, some unique coloring! 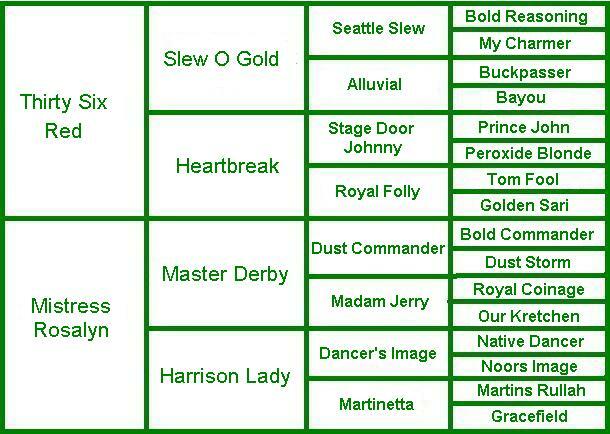 Big Red has been bred to Yeager GF.